Not all conference management software is created equal. So ask these 10 questions before you purchase. When it comes to choosing conference management software for your research event, price should never be the be-all and end-all. I’ve spoken to hundreds of organisers to get to the bottom of what’s really important to their event and their committee. And while price is a factor, you’d be surprised how rarely it comes down to price alone. The conference management software you select is going to directly impact your experience of running a research conference at every level. I’m talking about everything from your stress levels to how much of your time you spend comparing reviews. It also has a reputational impact – you want to provide the best possible system for authors submitting, reviewers reviewing and delegates registering that won’t show you in a bad light! So it’s vital you get the right system for your conference. But with so much choice out there – and an assortment of free conference management systems – what’s important to look for? Here are 10 questions to ask when you’re comparing software options for your conference. 1. How does the allocation process work? Without the right software, matching the appropriate submissions to the appropriate reviewers can be one of the most frustratingly time-consuming tasks known to man. What the conference organisers I speak to want most out of a conference management system is an efficient way to do this. But not all conference management software is created equal: with some systems, there’s still a lot of work involved in allocating submissions. So it’s important you get a good understanding of how the process is designed within any system, and how long it’s likely to take you to allocate. Look for conference management software like Ex Ordo that’s built specifically for scientific, technical or medical conferences. It’s more likely to have sophisticated abstract management capabilities. 2. What kind of visibility does the software provide? Can you easily see which authors have incomplete submissions, or which reviewers haven’t started reviewing yet? The ability to see this is pretty vital because, for example, how else do you balance sending reminders to reviewers with lots of outstanding reviews, while leaving the ones making good progress in peace? So be sure to ask what kind of visibility you get via the conference management system on who’s progressing with what. 3. What’s the process for accepting or rejecting submissions? As many conferences are international and some presenters may need to obtain a visa to enter the country of your conference, being able to make decisions and notify your presenters in a timely manner is important. Simplicity and visibility are key here. 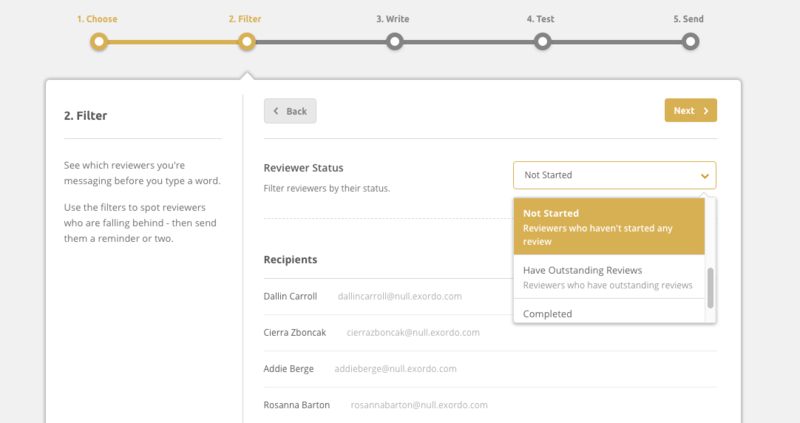 You need a system that’ll provide you with an easy way to filter submissions to compare reviewers’ scores and comments, make your final decisions on who to accept and reject, and then send letters of acceptance to the relevant authors. So check that the conference management system lets you make decisions quickly and easily. 4. Can reviewers export their assigned submissions? Some reviewers still like working with paper. Others like to review while getting the bus to work or on a flight before their vacation. So you need conference software that’ll give them the ability to review offline. Look for a conference management system that allows reviewers to download, comment and review on paper, and then upload their reviews. 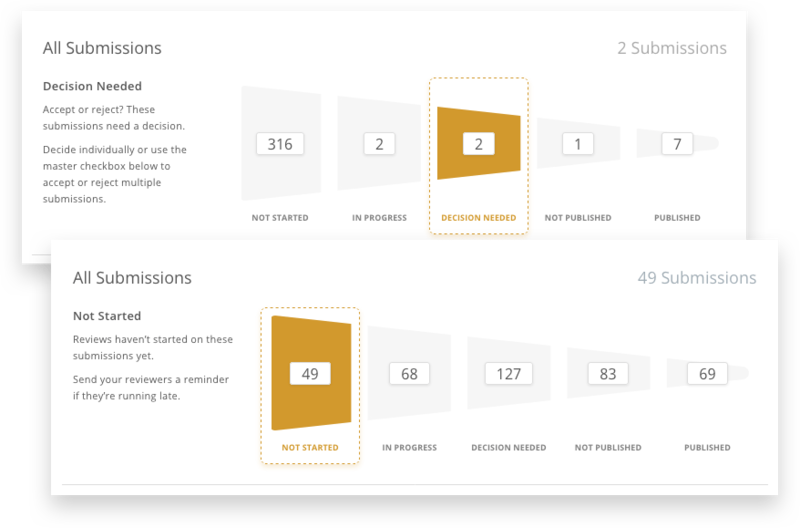 The majority of reviewers review in their spare time – you want to make it as easy as possible for them to do this. 5. Will the system allow me to message specific groups of people within the conference? When it comes to running a research conference, clear communication is half the battle. Can the conference management software let you get in touch with, say, authors with pending submissions? Or delegates who haven’t paid? Being able to target groups like this can make you much more efficient when you need to contact people. So look for software where targeted messaging comes as standard. 6. What kind of tech support does your company provide? This is a question rookie organisers frequently overlook, but I can’t stress how important it is. Especially if you’re considering going with budget or free conference management software. Like any software that will have hundreds (and potentially thousands) of people from your conference using it at once, sometimes things go wrong. When they do, it’s vital you have an expert on hand who can help get you untangled. Select conference management software like Ex Ordo that’s backed by solid support. People often don’t realise how much of a must-have that is until they’re in the middle of organising their conference! 7. Can I see which presenters have registered? (And paid)? When you’re finalising your conference schedule, you’ll need to check that every presenter has paid to attend. If the conference management system you’re considering doesn’t allow this, it could mean hours of cross-checking two systems. Ask if the software includes a registration system as standard, and if so, if it’s powerful enough to differentiate between presenters and regular delegates. 8. Is the conference management software GDPR compliant? The GDPR is the European Union’s new data protection law. It applies to anyone who controls the personal data of EU citizens and comes with pretty big fines for non-compliance. It also gives every EU citizen the same rights, no matter where their data is processed. Which means that, even if your conference is held outside the EU, there’s a good chance the GDPR applies to you as a conference organiser. And for your conference to be GDPR compliant, any suppliers who process your delegates’ data need to be compliant too. Which means your conference management software. Before you buy, check that the conference management system is GDPR compliant. 9. Can the conference software integrate with a mobile app? Mobile conference apps are fast becoming a pillar of the research conference experience. Apps make large areas – and complex schedules – much easier for delegates to navigate. And they can drastically shrink your conference printing costs too. 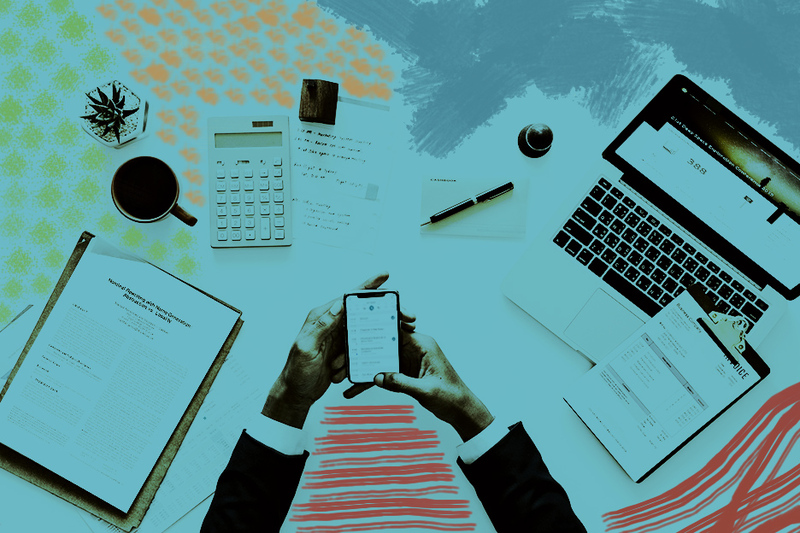 If you’re considering using an app, but your conference management system can’t integrate with one, you could miss out on a lot of the benefits, and spend a considerable amount of time exporting and importing data. Ask if the conference management software integrates with a mobile conference app. 10. Can I see it in action? And finally…ask if you can see the conference management software in action. When you’re comparing software, questions will often build up that screenshots may not be able to answer. Like what are the benefits of system X compared to system Y, or whether or not your complex workflow is possible within the conference management software. The best thing to do is have a one-to-one conversation with the company before you make up your mind. Request a live demo of any conference management system on your committee’s short-list. It’s the best and most time efficient way of knowing if a particular system is right for you. When you’re investing in conference management software, you’re investing in the quality of your event. But you’re also investing in your own time and that of your committee. You have too many important tasks to do between now and conference day to be fiddling around with a system that isn’t the right fit for your event. Find a product that has all the answers to these questions through a powerful system and a passionate team of account managers.